What happens to your car after we take it away? 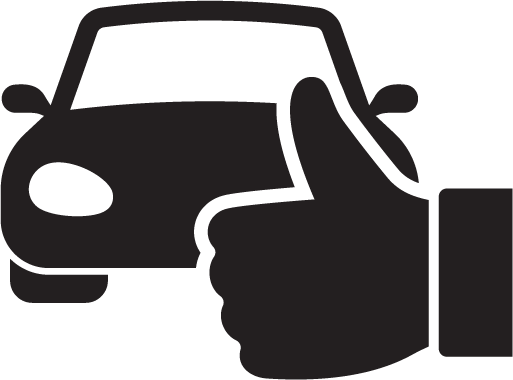 Making sure that your car is being disposed of properly is very important. There are a couple of reasons for this: in the first case, you can be legally implicated if your waste is not disposed of in a safe and sensible way. In the second case, there’s also a broad concern about the nature of the health of the environment around. We’re able to make sure that all waste is disposed of safely and in a manner which is eco-friendly. We aim to minimise waste and environmental impact by recycling and reusing metal wherever possible. 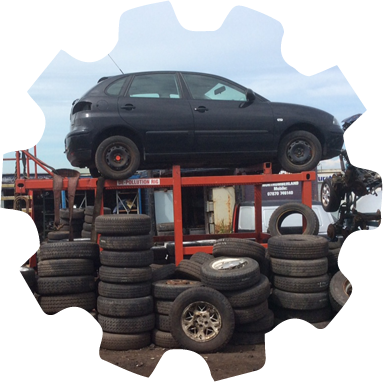 Our facilities are such that if there’s any chance of metal being put to a good use, we’ll be able to recycle it for industrial use. Even if it has to be disposed of, we will ensure that metallic waste is dealt with in the most responsible way. We have a fifty tonne weighbridge. What does that mean? Well, it’s basically a huge set of scales which you can drive a vehicle directly onto. This makes disposing of old vehicles and scrap much easier. It also makes valuing much easier and more accurate, allowing us to pay you the same day. 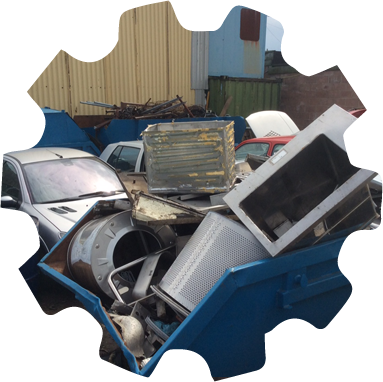 Your scrap metal disposed of in the best possible facilities.